Always wondered where the stars are in NYC? Guidelines to help you respectfully encounter a celebrity. Names of places to help you up the chances of crossing paths with a celebrity. 31 of the biggest names currently living in Greenwich Village. Remember though, celebrities are people too. 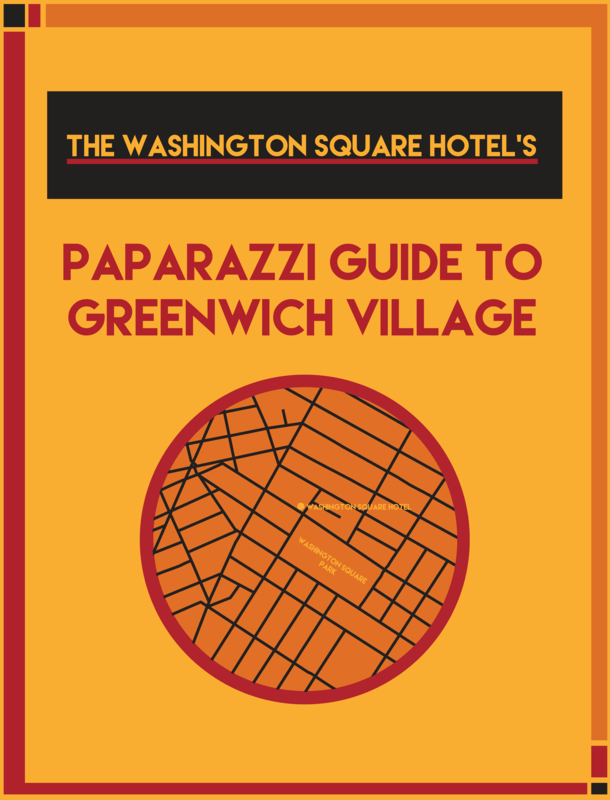 And while some encounters are glamorous and at an event or on the red carpet, where a big deal is expected to be made, Greenwich Village is a quaint and local community, so keeping your cool is highly encouraged. This free ebook gives you the tips to keep your cool. You might just be surprised by the celebrities who call The Village home.